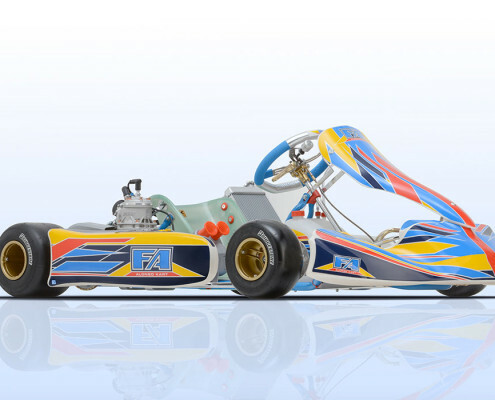 The IAME X30 engine package is the de-facto king of the TaG (Touch and Go) categories in the United States. 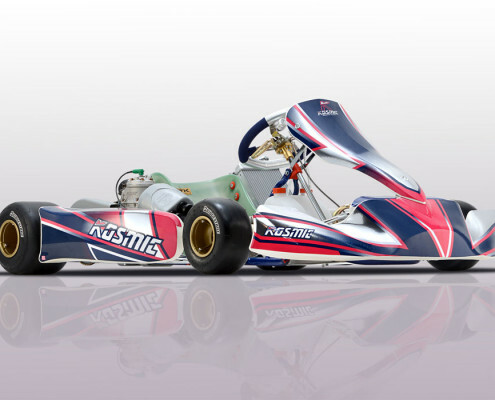 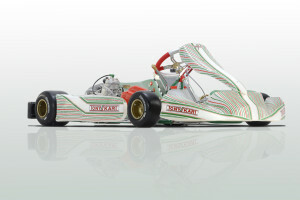 This is the package utilized by SuperKarts!USA (SKUSA) as well as many other national series around the country. 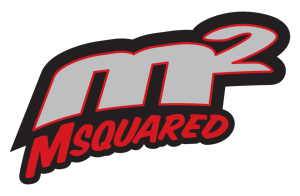 Msquared is an official authorized IAME USA dealer. 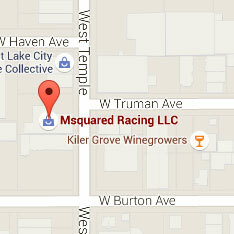 We have a wealth of experience building, racing and tuning on the X30 engine package. 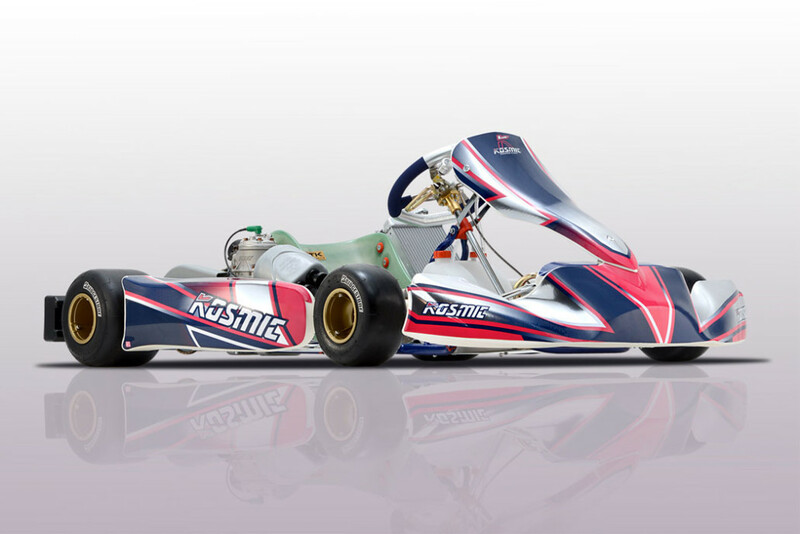 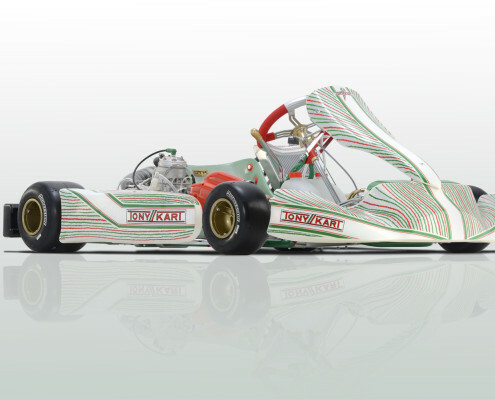 Our race-ready IAME X30 karts utilize OTK chassis which have dominated all classes of the category for the past several years. 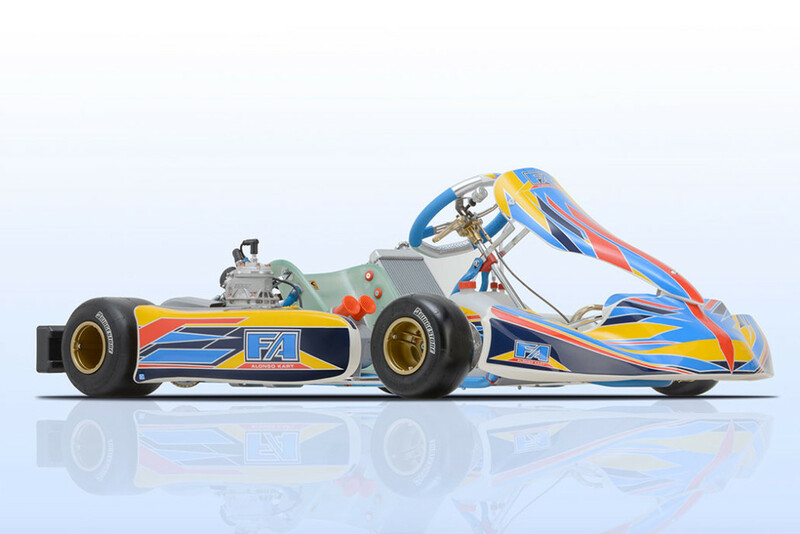 If you want to learn more about the IAME X30 category or to discuss your options, give us a call at 801-972-4631 or email us via the form on our contact page .